Join Italy Gay Travels on an amazing Tour of the Italian Gay Capitals: Rome, Florence, and Naples. Yes, take in all the key sights in one tour! Rome and Florence have been both Capitals of Italy since 1861, the year Italy was unified. You too can now join the unification on the Gay Capitals exclusive tour! Start your journey from Rome, the most recent Capital of Italy. 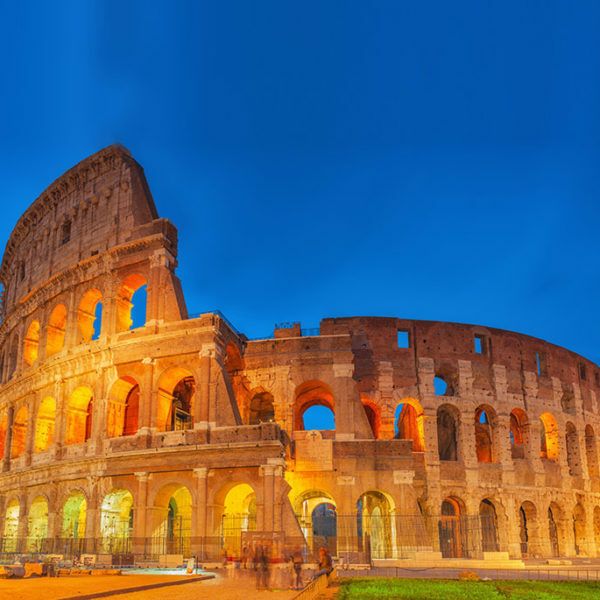 Find your inner gladiator and see for yourself why everyone falls in love with the Eternal City. Classical architecture, Imperial heritage and not to mention world known cuisine await you on this Gay Capitals Tour. Our Guided Tour of the Vatican Museums also gives insight into the untold gay history of one of the best-known museums of the world. Next, it is off to Florence, the second Capital of Italy (1865-1871). 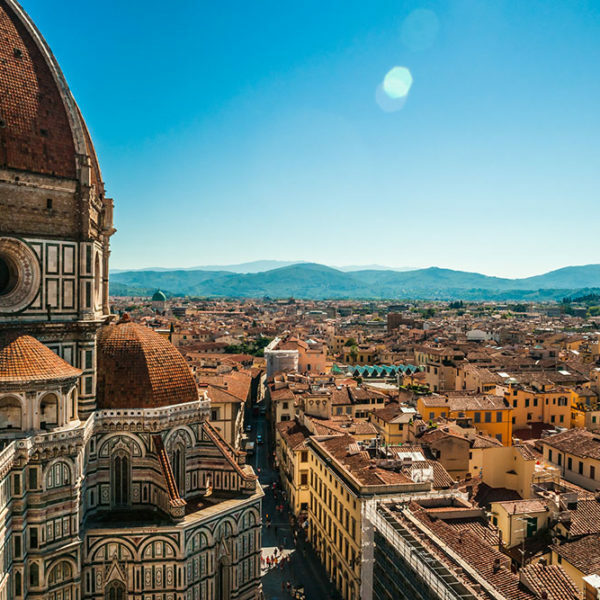 Immerse yourself in the Baroque soul of the world that is, of course, Florence. 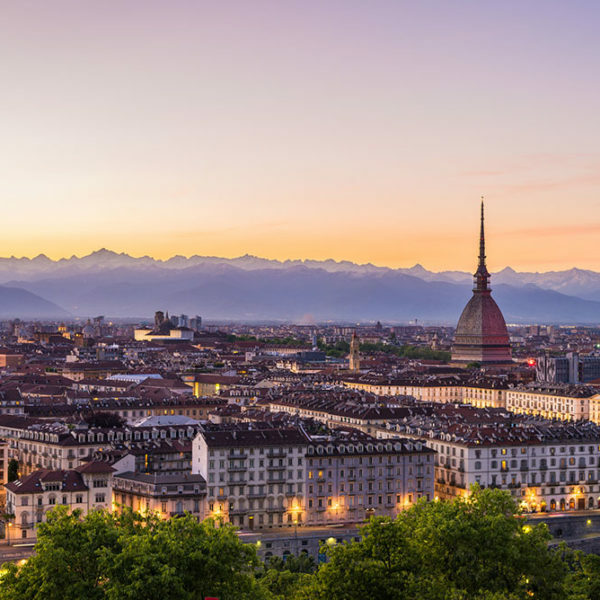 Guided tours and sunset views on ‘Ponte Vecchio’ are but a few of the tantalizing surprises on this Gay Capitals Tour. Finally Naples: the World Capital of Pizza! You will discover this charming seaside city, full of life and history!